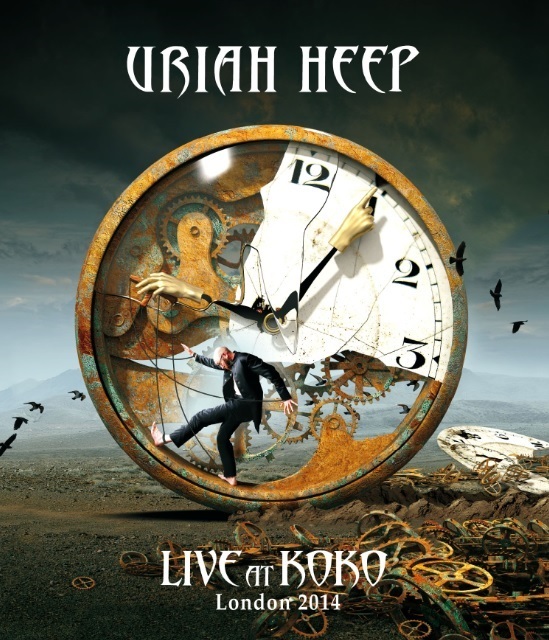 Frontiers Music Srl will release URIAH HEEP's newest live album, titled "Live At Koko, London 2014", on February 20, 2015 in Europe and February 24 in North America. 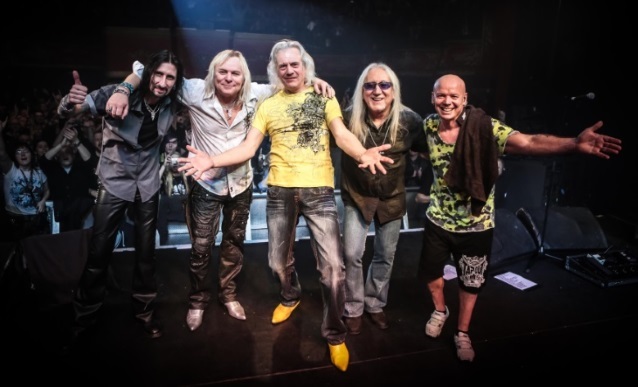 In January 2011, URIAH HEEP entered the studio to record "Into The Wild" and the band once again returned to the road for a worldwide tour. The group played in front of nearly 150,000 people in 58 different countries. 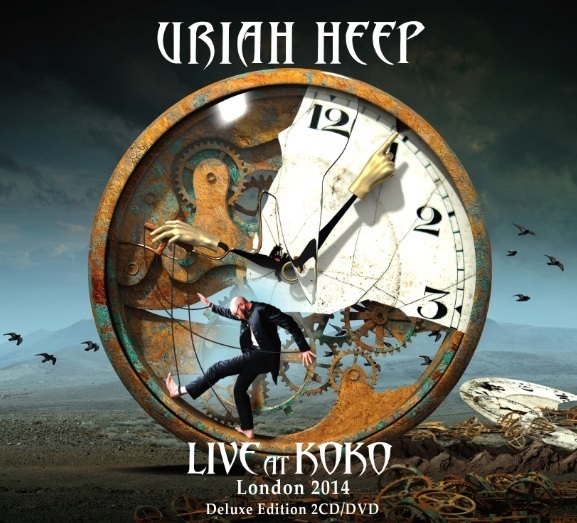 On March 4, 2014, URIAH HEEP played in front of its "home" audience in London and performed an amazing show which was recorded in HD for a release in double CD/DVD and, for the first time, on Blu-ray. "Recording a live DVD in London at Koko's was just fantastic. Our fans travelled from all over the world to be there, and be part of this magic night," says guitarist Mick Box. "This added so much to the atmosphere, and thankfully it was captured on camera. 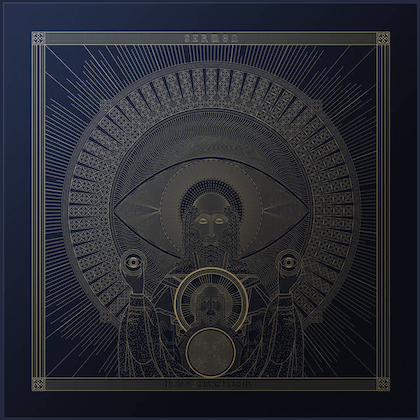 We debuted two songs from our new CD, 'Outsider', that night, and the reaction was just incredible, proving that we have the best fans in the world." Originally founded by vocalist David Byron and guitarist Mick Box, URIAH HEEP has been through an incredible number of permutations, with Box always at the helm. Longstanding keyboard player Phil Lanzon and vocalist Bernie Shaw were recruited nearly thirty years ago in 1986. Drummer Russell Gilbrook who has now been with the band seven years, has recorded studio albums "Wake The Sleeper", "Into The Wild" and "Outsider". "Wake The Sleeper" heralded an exciting new phase for the band, taking HEEP's classic sound right into the future. The band celebrated its 40th anniversary with an aptly titled greatest-hits re-recordings album called "Celebration". Dave Rimmer, who had been standing in for Trevor Bolder (ex-David Bowie's SPIDERS FROM MARS), continues as the bassist, with the band's diary for the foreseeable future as full as ever.